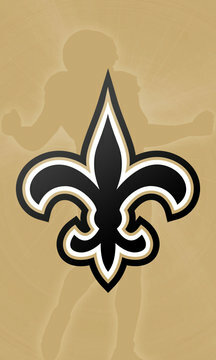 This is the New Orleans Saints’ official mobile app. You can use it to keep up with breaking news, watch live post-game and post-practice press conferences, view photos and keep track of your favorite player’s stats. 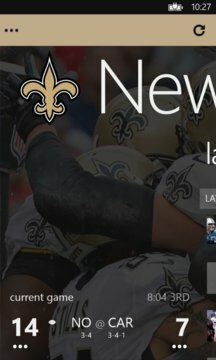 The app also allows you to listen to the Black and Blue Report along with providing easy one-touch access to all of the team’s official social media accounts.